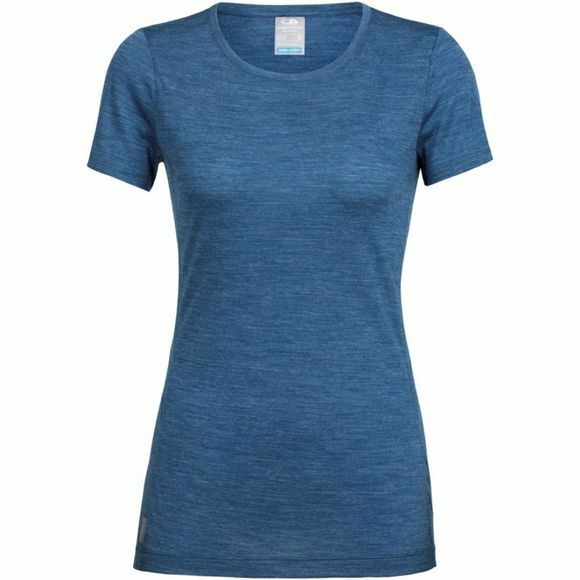 This womens Sphere Short Sleeve Low Crewe is a great lightweight, everyday merino t-shirt. Made with soft, comfortable and breathable Cool-Lite™ jersey fabric. Whether you’re at home or away, this will be your go-to layer.